I’m not 100% sure if 2 items sharing a stitch pattern officially makes up a collection but I like to think it does! I’ve been playing with the stitch pattern in these two new designs on and off for over a year and am so excited to finally see them come to fruition! The Vintage Silver Shrug is going to be my go-to layer for transitional seasons; when winter turns to spring and the wind is still a bit chilly, this lovely little layering piece over a dress or with jeans will be the perfect answer to Mother Natures indecision. And the socks? Oh boy… don’t even get me started on the socks! The stitch pattern is largely ribbed so they’re very comfortable to wear. Designed in 6 sizes, these socks are great for all genders! This little collection is done in collaboration with the wonderful dye talents of House of A La Mode Fiber Goods. Oyster is a marvelous neutral gray with the softest of pink undertones; It pairs perfectly with the warmth of Rose Quartz. 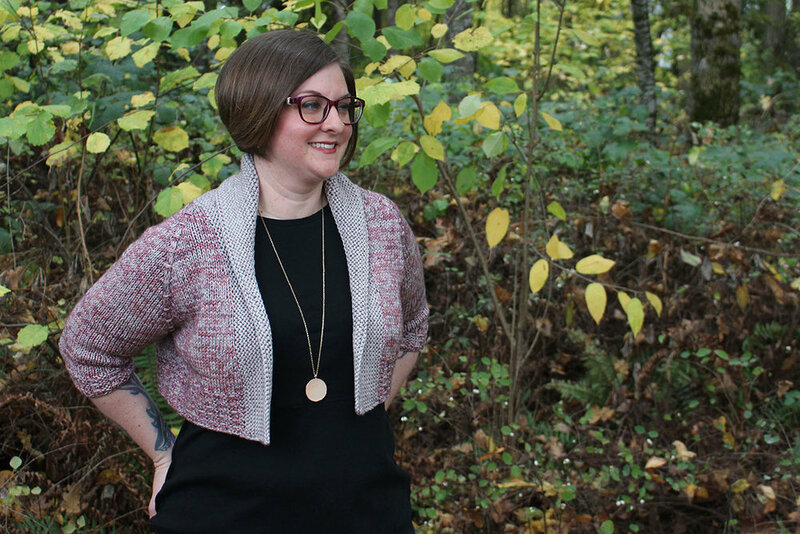 Just in time for Valentine’s day, Heather is opening up her shop with yarn JUST for this collection - so you can nab your yarn for both the socks and shrug and get to knitting while the weather is cold and blustery so you’re perfectly ready when the spring finally arrives! 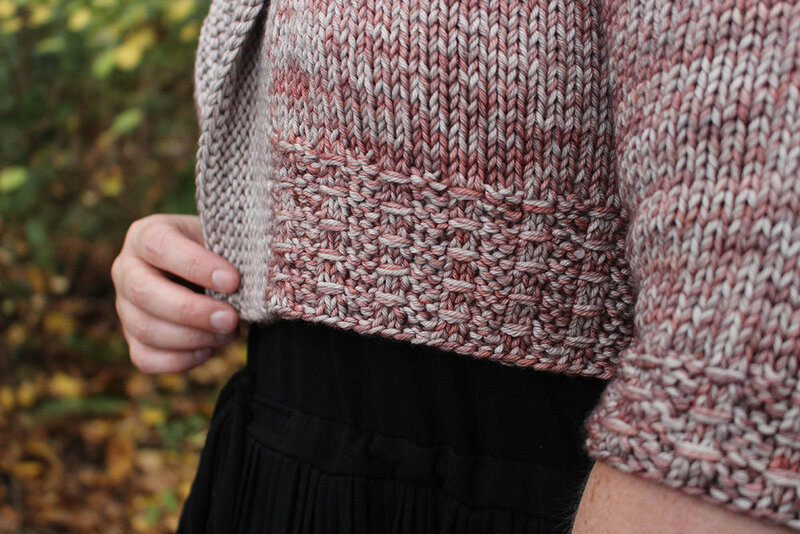 To celebrate the release of the Vintage Silver collection, I’m offering a 10% discount off each pattern on Ravelry or my website, no coupon code needed! When you add the pattern(s) to your cart at checkout on you should see the discount applied!